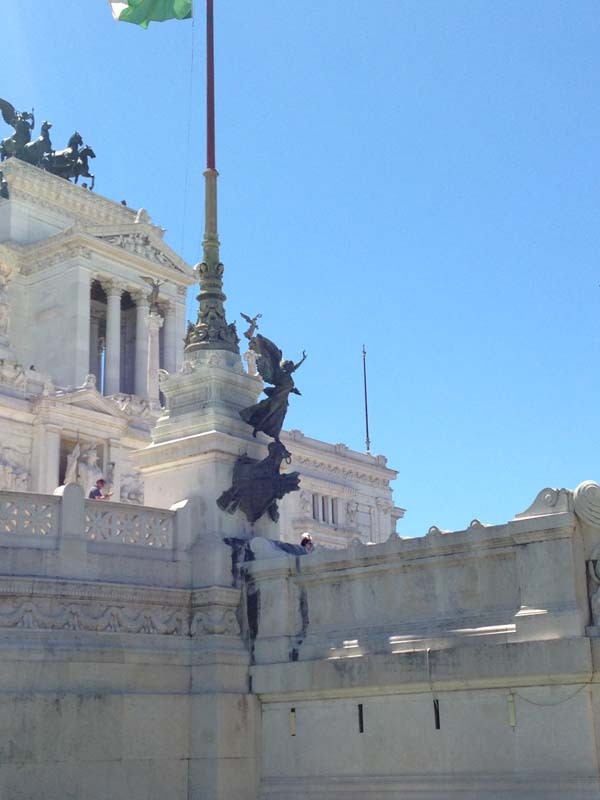 Metro Station: 8 Minutes Walking Distance from Metro Colosseo, 11 Minutes Walking Distance from Metro Cavour. 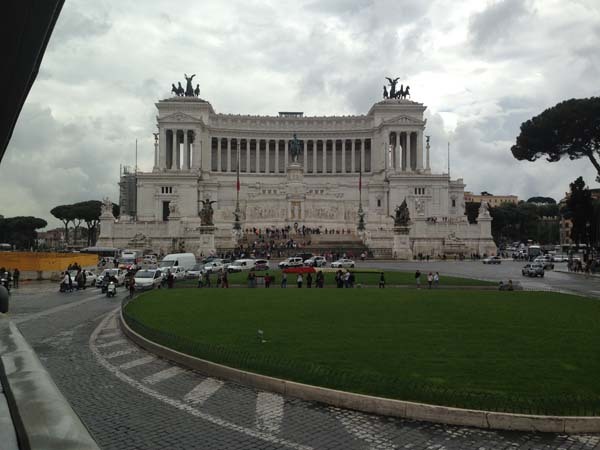 The Architecture of the Piazza is literally breathtaking and powerful. 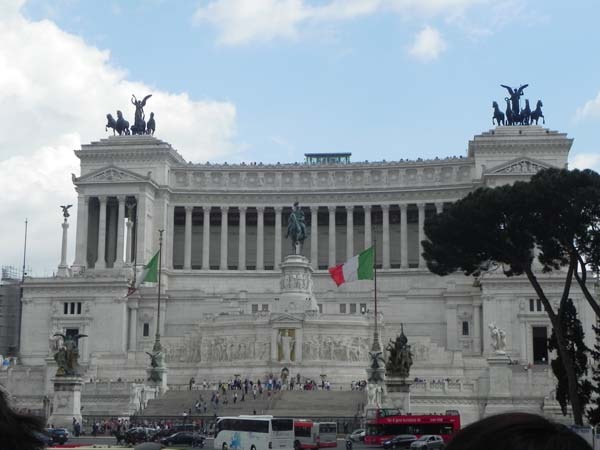 As soon as you lay your eyes on it you will know this is Piazza Venezia; you will feel a powerful energy strike your way. 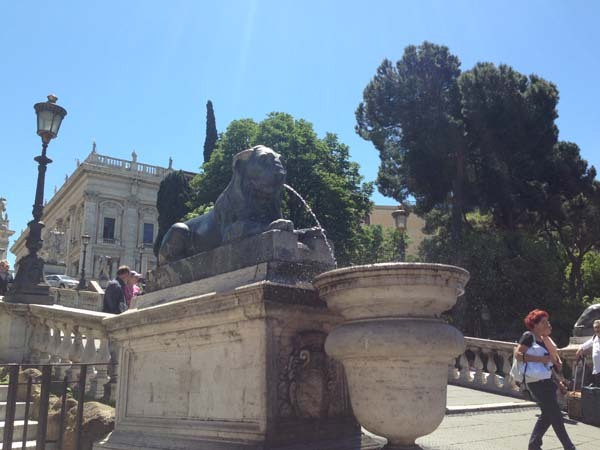 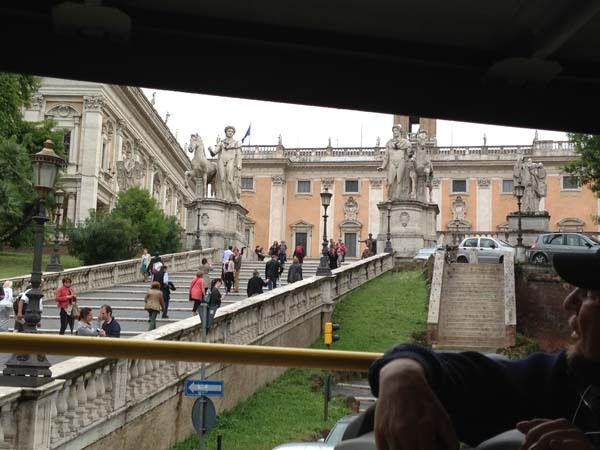 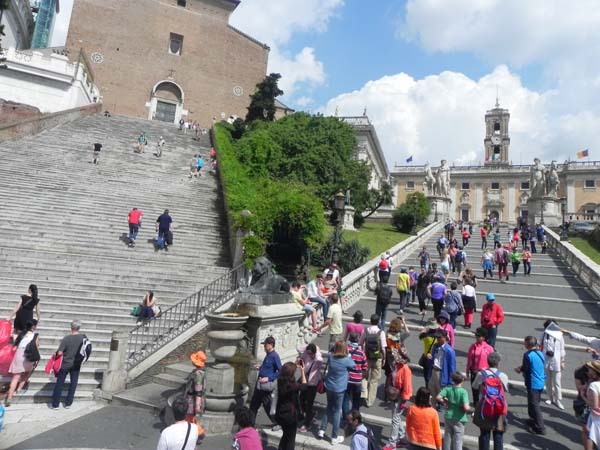 You will also notice a magnificent staircase “Capitoline Hill” one of the seven hills in Rome just 3 Minutes to the right of the Piazza. 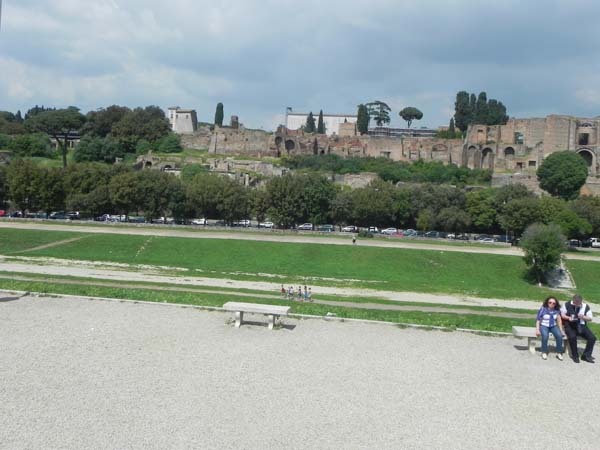 ** Walking Distance 8 Minutes to Colosseo, 13 Minutes to Circo Massimo, and you can walk the Via Corso to the shopping district. 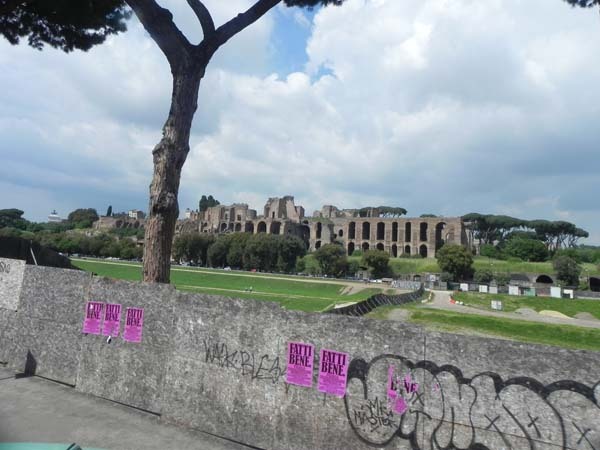 You can walk through Via del Teatro from Piazza Venezia to reach Circo Massimo. 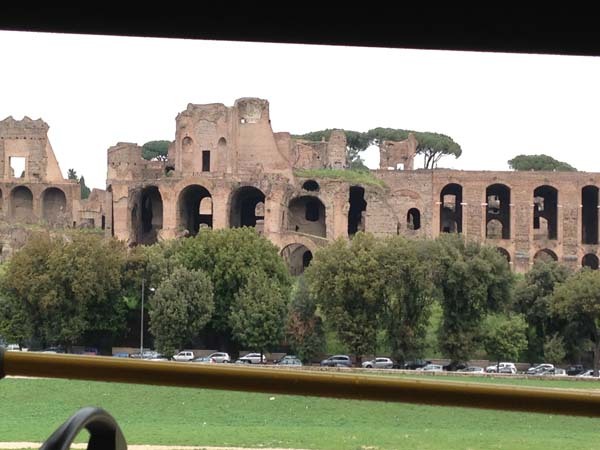 ** Walking Distance 9 Minutes to Colosseo “Colosseum”. 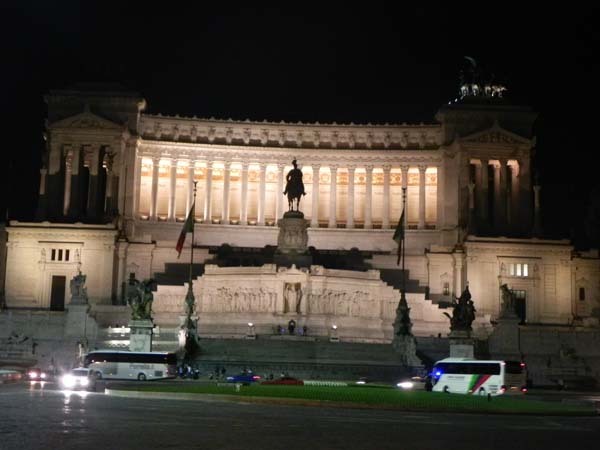 3 Minutes from Piazza Veenzia. 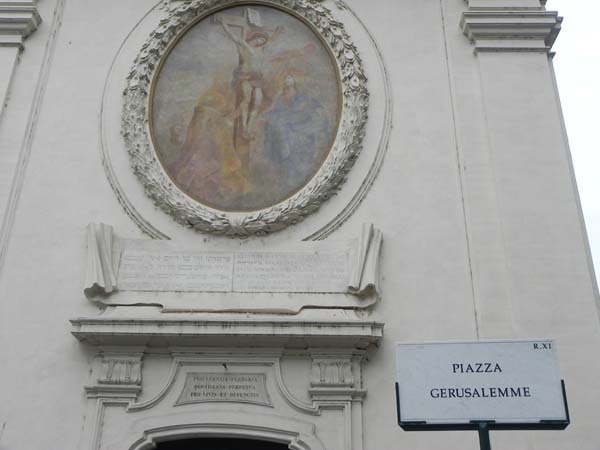 Basilica of the Holy Cross in Jerusalem, is a Roman Catholic church and is one of the 7 pilgrim churches in Rome. 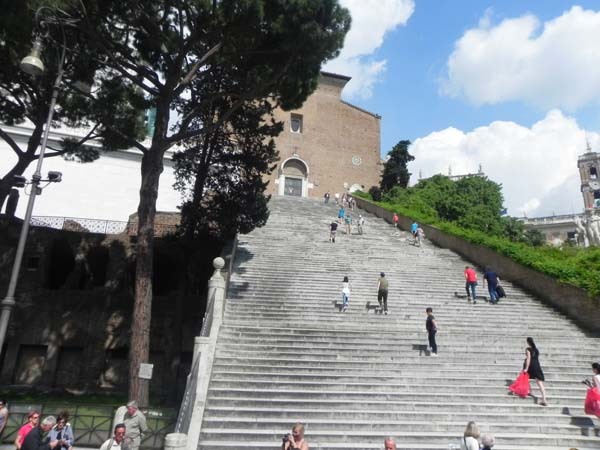 During the time of the Roman Empire year 320, the basilica floor was covered with soil from Jerusalem, therefore it is considered to be a piece of Jerusalem moved to Rome.